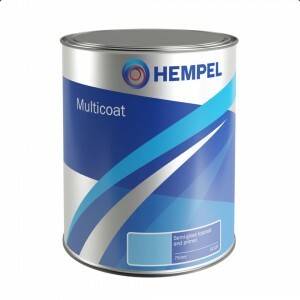 Single pack semi-gloss finish coating with a high resistance to water and oil pregnation, can be use.. 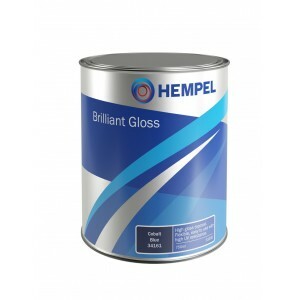 Brilliant Gloss is a high gloss alkyd topcoat with excellent colour retention.Flexible and resistant..
MultiCoat is a high opacity semi-gloss primer and topcoat, providing excellent durability with good ..
A hard wearing and chemical resistant coating for the protection of bilges, lockers and bulkheads fr..
A matting solution for mixing with 1 pack International finishes and varnishes to produce a satin or..
Nautical Gloss Enamel is a quality one-part yacht enamel with good gloss retention. 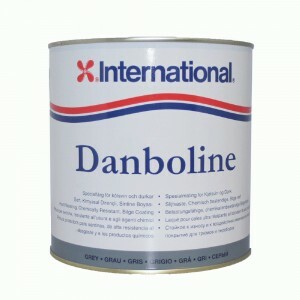 It provides goo.. 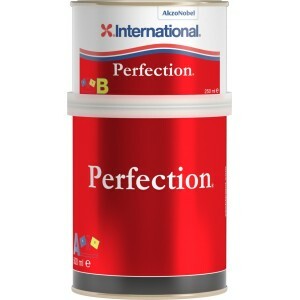 Perfection is the ultimate performing, 2-part polyurethane gloss finish. 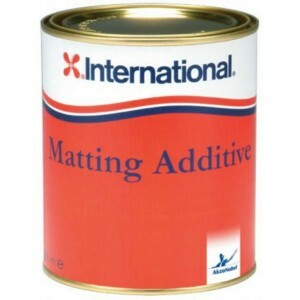 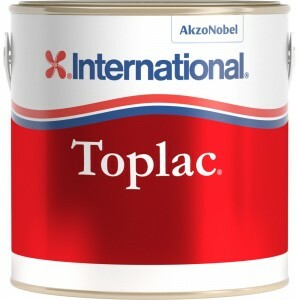 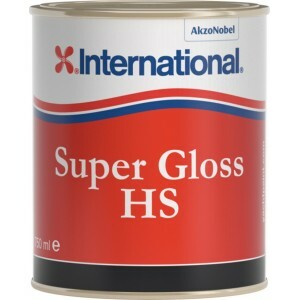 It provides the longest las..
International&apos;s Toplac is a top-side paint suitable for use on Aluminium, GRP/FRP, Steel, Wood .. 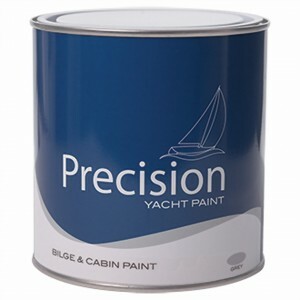 Provides protection for the inside surfaces of the hull below the waterlineAvailable in 1 litre and .. 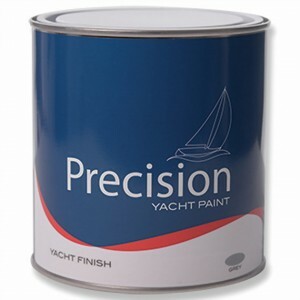 The Precision range of paints come from a paint manufacturer with over 100 years of experience in ma..